All that information. All those records. All that time. Unless you regularly back up your data and store it off site, you’re at risk of losing everything. Just think of the hundreds of hours it would take to track down information and re-enter it. And yet, there’s a simple solution. Procare Cloud. 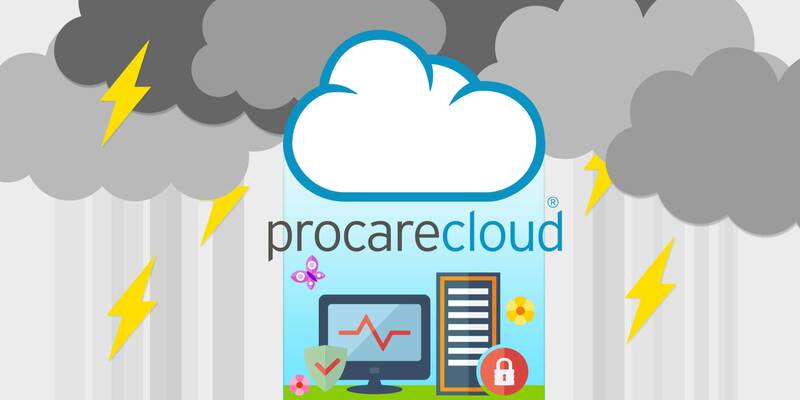 With Procare Cloud, you don’t have to back up your data. You don’t even have to worry – it’s all done for you, automatically. You’re stormproof in an instant. And because everything’s stored in the cloud, you also get the major benefit of being able to access your software and data from anywhere in the world. So what are you waiting for? Lightning to strike?